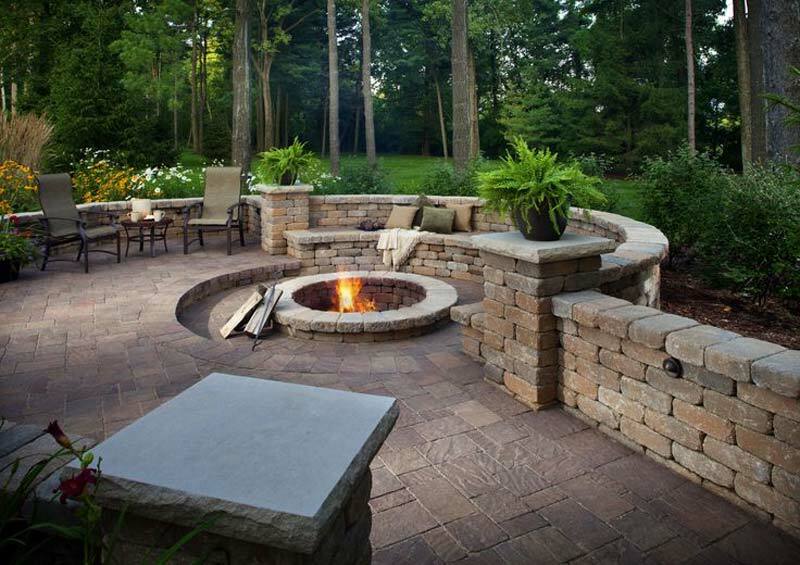 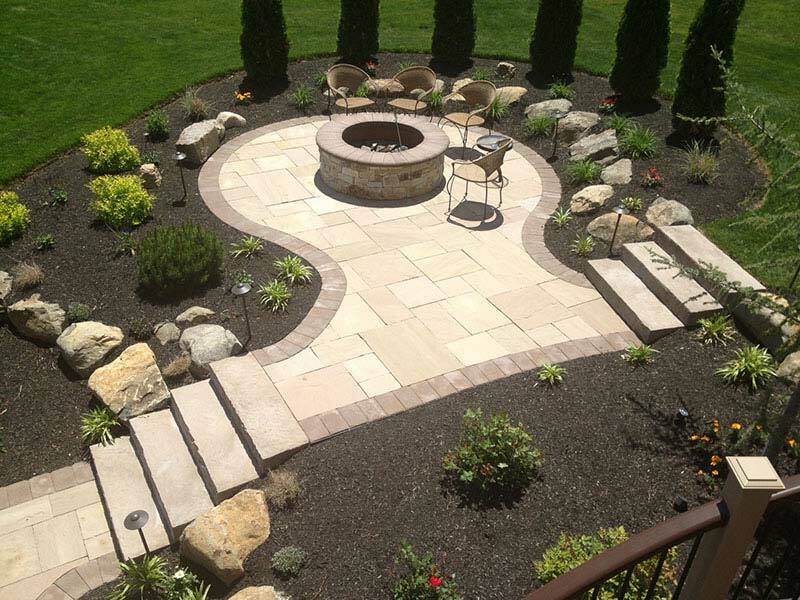 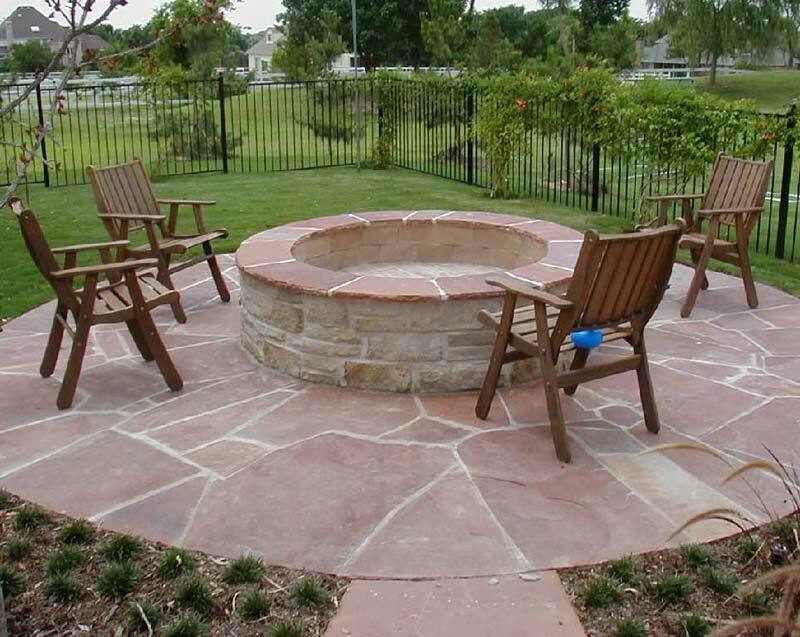 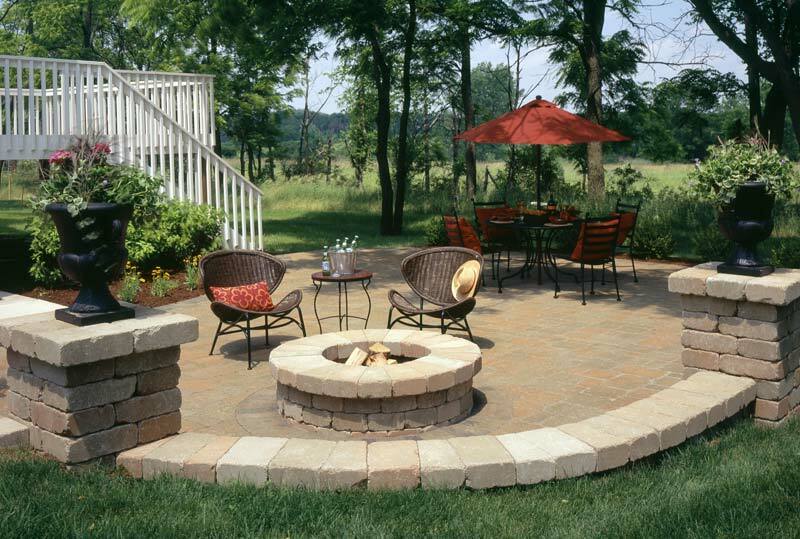 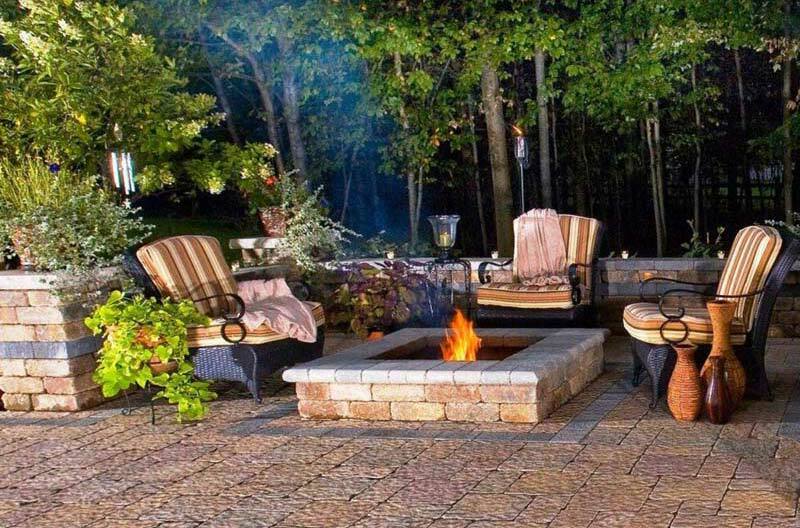 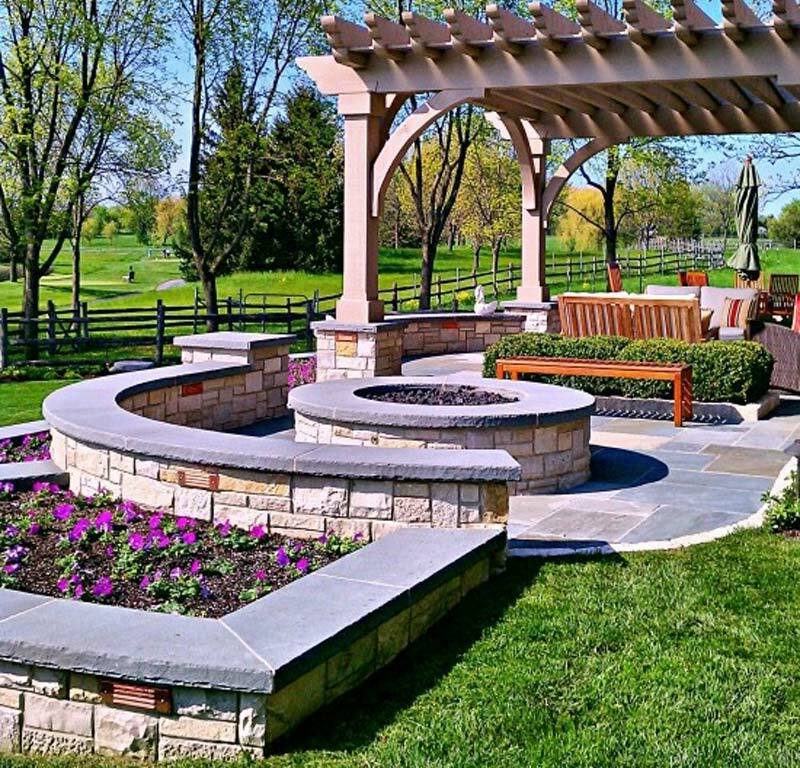 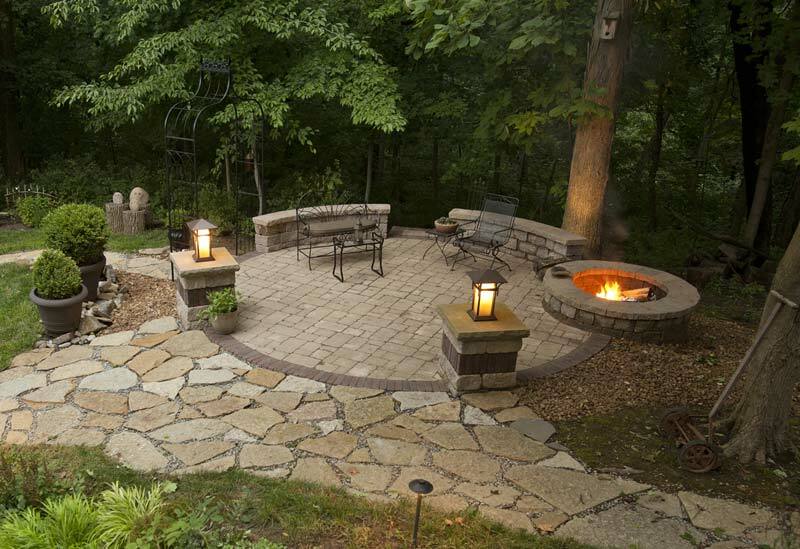 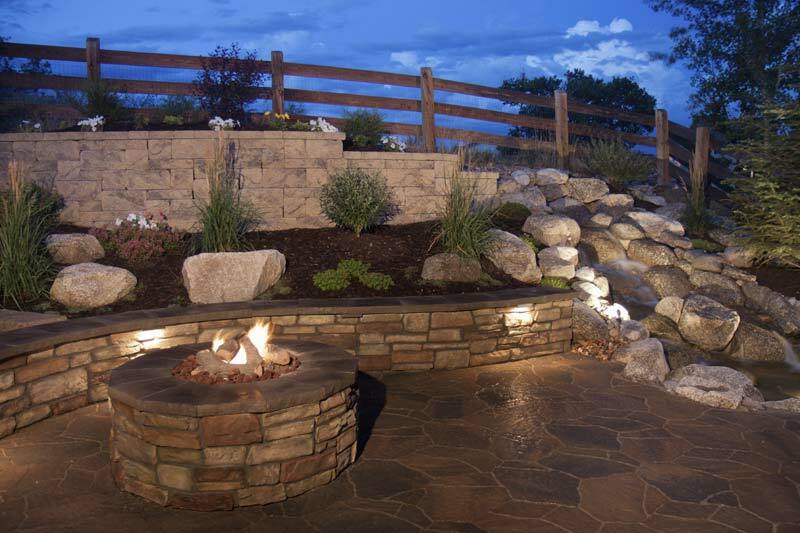 With this masonry fire pit plan, you can skip the concrete and mortar. 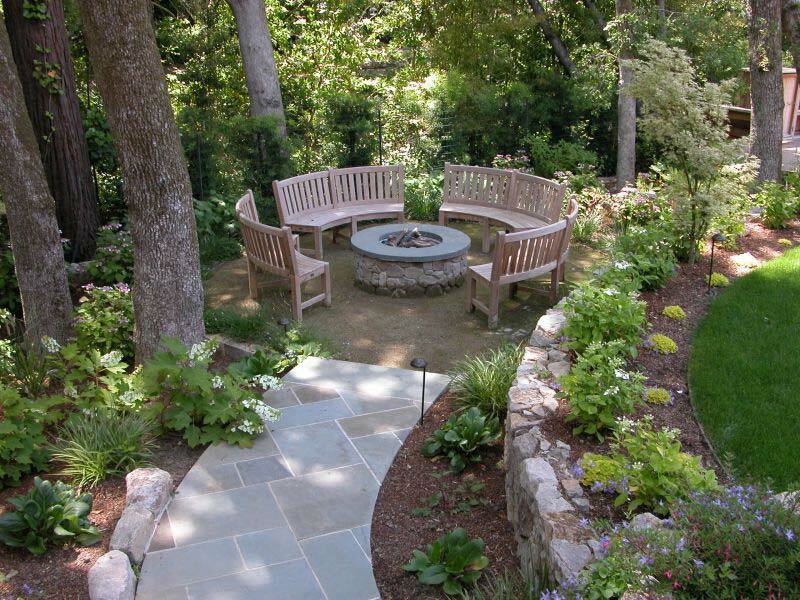 Instead, use that time to build our rustic log benches. 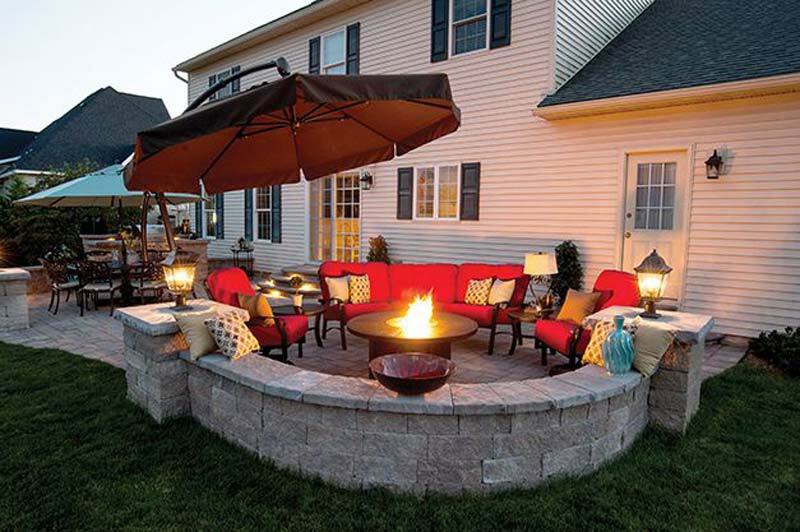 You’ll be sitting around a fire on a cool evening before you know it. 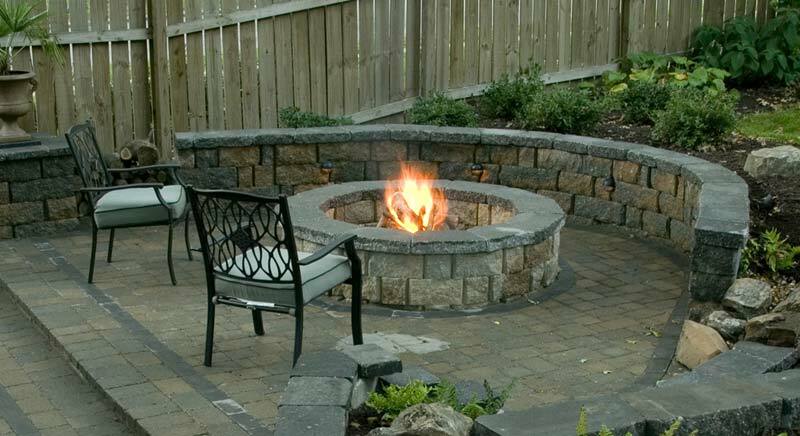 Add ambience and warmth to your outdoor space with a stunning fire pit feature that you can enjoy all year round. 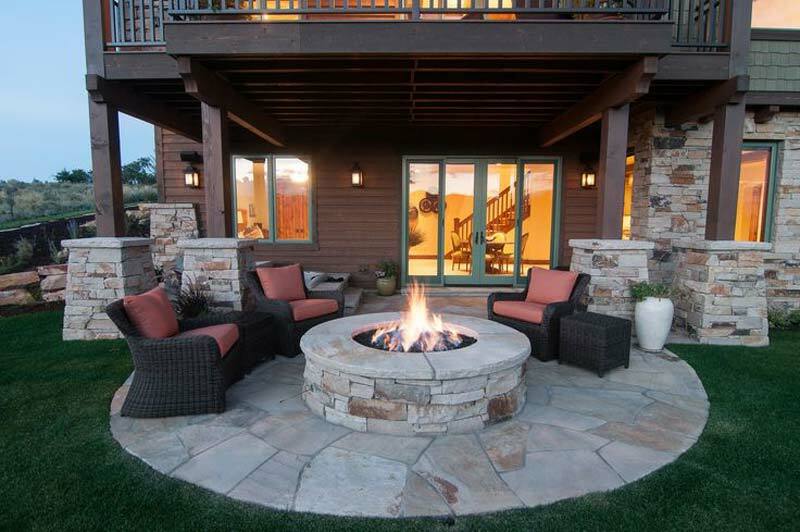 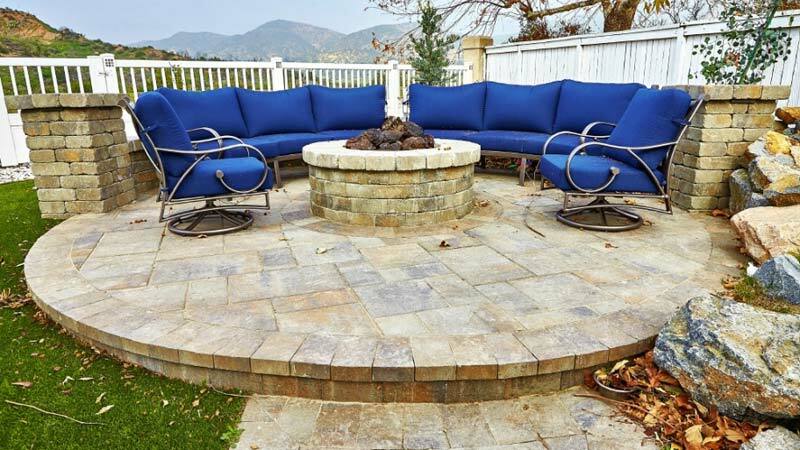 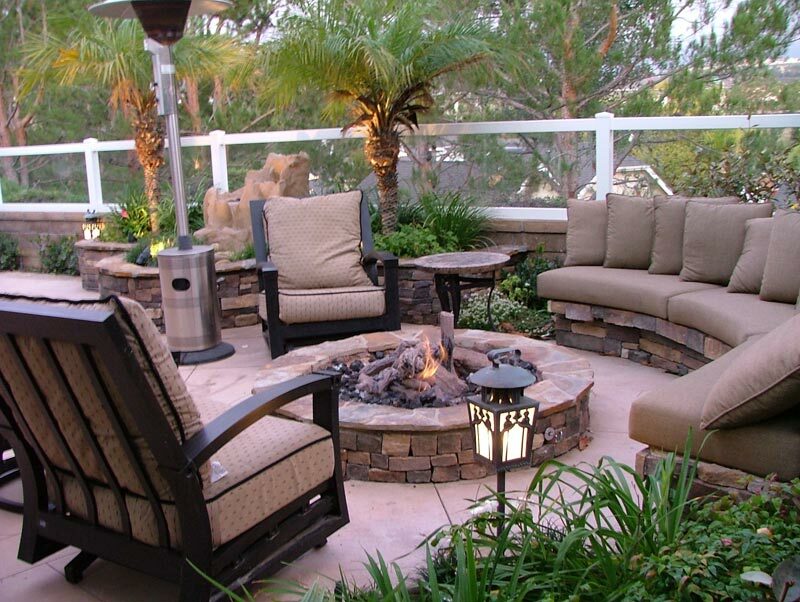 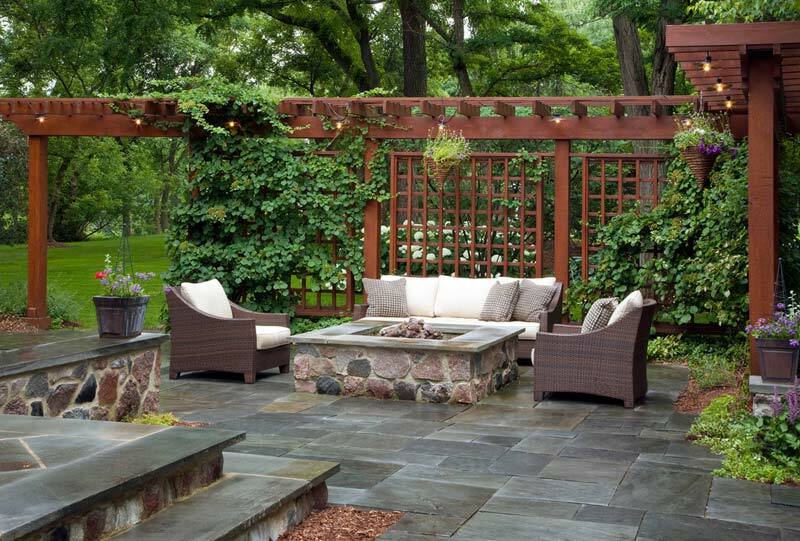 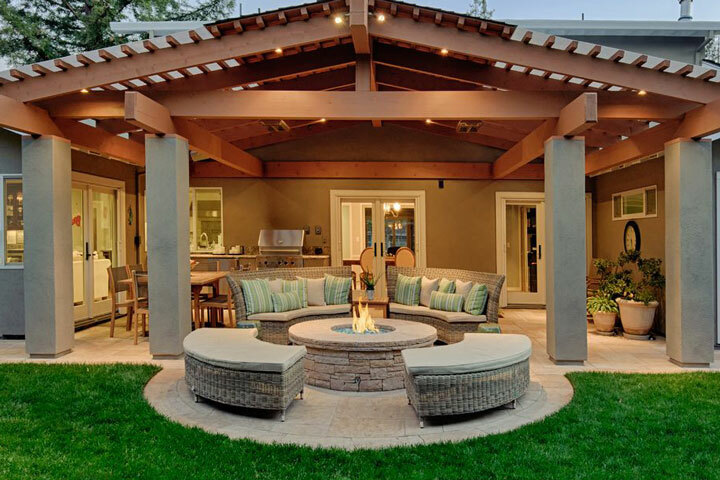 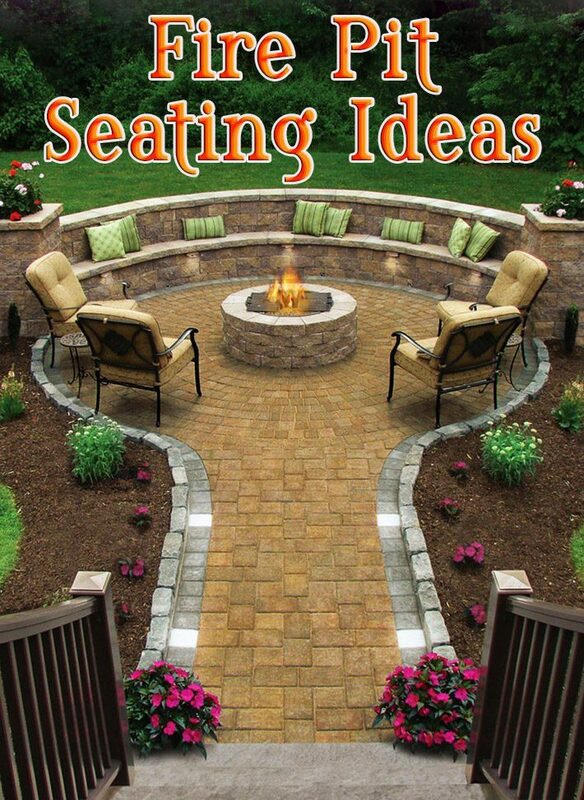 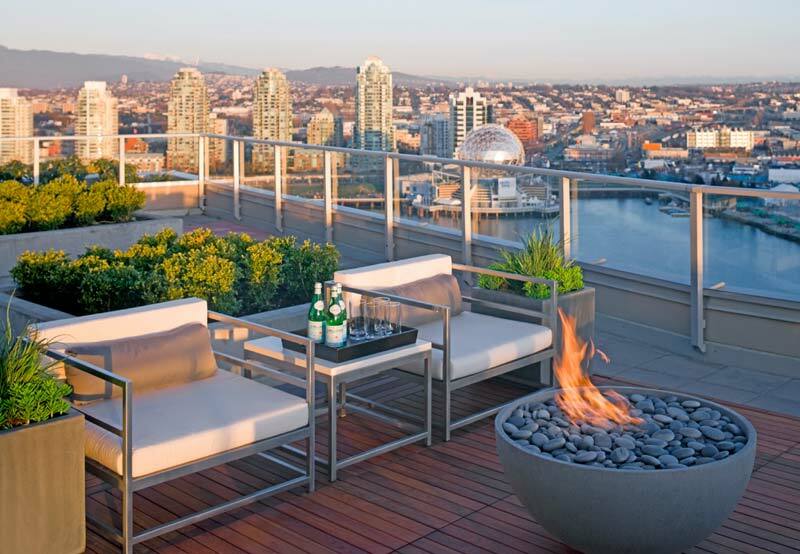 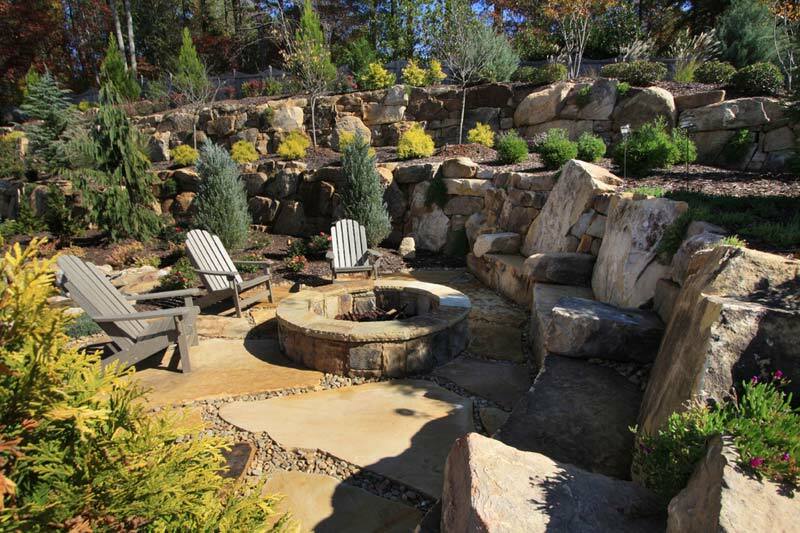 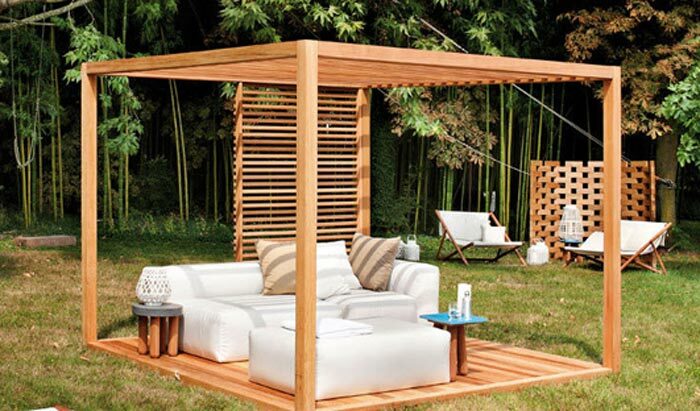 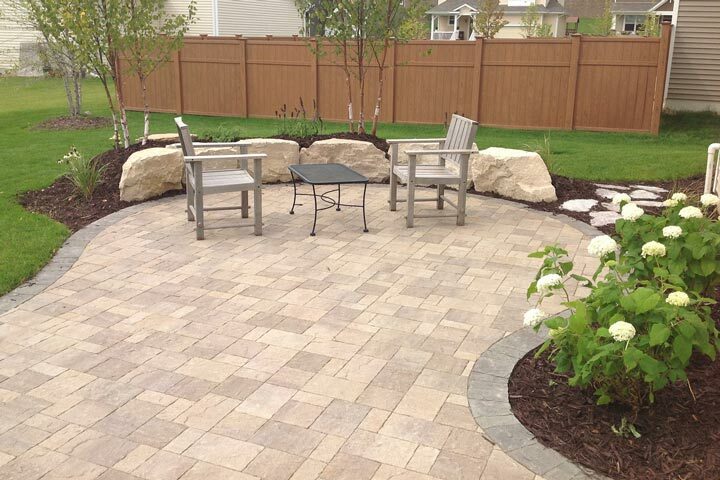 A secluded seating area becomes prime real estate for a fire pit setup. 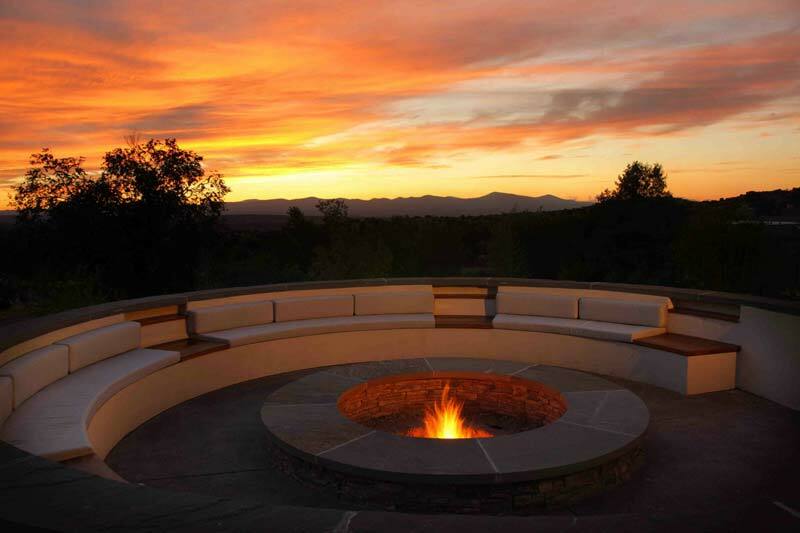 A grouping of weather-resistant chairs surround the fire feature, while a living privacy wall surrounds the entire space. 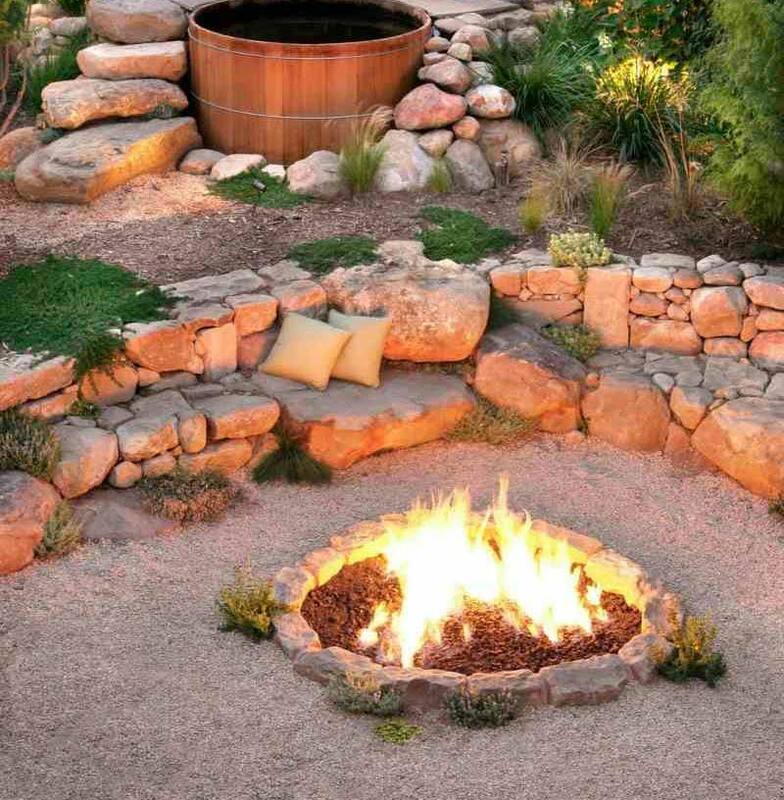 These fire pit seating area ideas will inspire your inner decorator and make sure you have the ultimate backyard.